Welcome to our website, we hope you find it helpful in answering any of the questions you may have about making funeral arrangements. Our aim is to make each funeral personal, unique and representative of both the loved one lost and those making the funeral arrangements. Full support and advice will be given along each step before, during and after the funeral. As a Braddicks and Sherborne client you can be assured that we place great importance on making sure all your needs are dealt with in a sensitive, caring and compassionate manner. 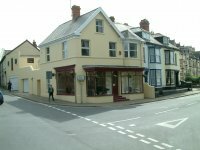 As one of the leading funeral directors in North Devon our services are unrivalled, and we promise to provide you with a dignified and professional service. 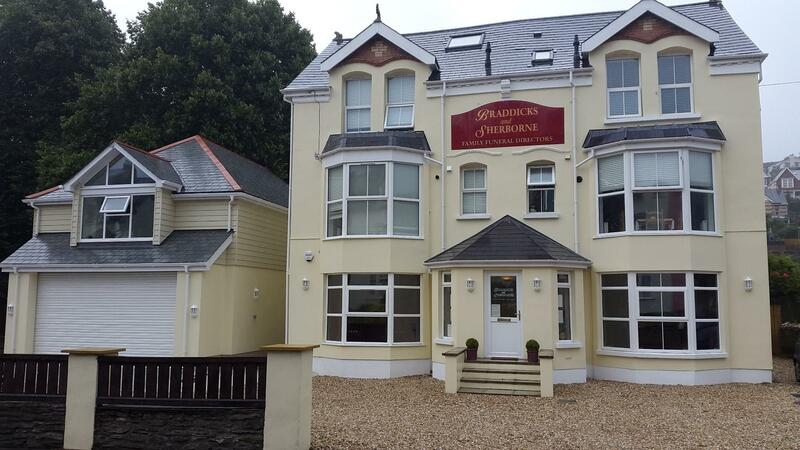 We operate a 24 hour, 365 days a year service, from our funeral homes based in Bideford and Ilfracombe but we also cover all surrounding areas and the rest of the UK if required. We are always ready to be with you in your time of need and are pleased to discuss your requirements in the comfort of your own home or at either of our offices. We are independent funeral directors that proudly provide a comprehensive range of services from practical assistance with arranging a funeral through to advice and support for the bereaved and we are members of S.A.I.F National Society of Allied Independent Funeral Directors. Please browse our website to discover more about how we can assist you. A good place to start is Our Guide which explains how to begin making funeral arrangements and Things you need to do which explains the legal requirements. If you would like to find out more about our work ethics and our friendly professional team, please take a look at the About Us section. You will also discover some heartfelt testimonials there as well. If you cannot find the information you require or have a more personal matter to discuss please contact us by phone, or email or visit one of our offices in North Devon to find out more.